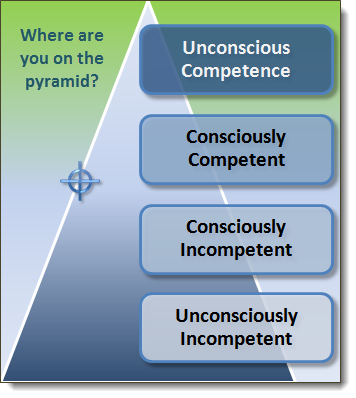 Where are you on the Progress Pyramid? ⇒ Rarely found in trading. All rules and strategies fall into place without effort… “Elite” Traders! ⇒ What traders should strive for (realistically). Now educated and executing their own strategic trading ‘plan’. ⇒ Still uneducated, but now aware of their ignorance. Many now start to look for outside training. ⇒ Totally oblivious to what the markets have in store for them. to Reach Your Goals of Becoming a Competent Market Trader. It’s true that profitability is the real benchmark of defining success in the markets, but what else can we define (or do) to achieve success? Wouldn’t it be wise to define success as having or finding a “balance” between trading and other activities in life, like spending time with family, hiking with your pet, taking up a new hobby, etc? How did you begin trading… Was it out of necessity (job loss, lost investments, etc) or did you already have knowledge and passion for the markets? Those that are already fascinated with trading need little motivation; fascination equals fun, right? However, periods of time go by when trading activities begin to waiver and losing streaks ensue. Re-reading your favorite trading book or attending a live or online seminar can be reinvigorating! This can be debated, but from my time in the markets, from talking with other traders, and from reading posts and articles from well-known traders, the average success rates are as follows. Professional traders tend to average around 4 wins for every 10 trades they take, a 40% winning percentage. 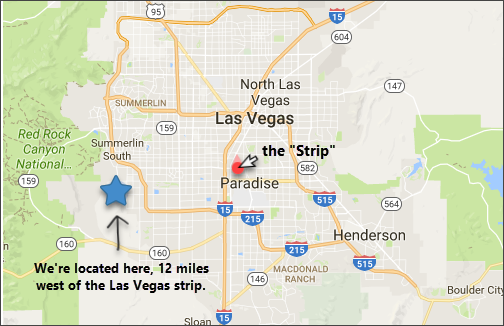 ⇒ It’s estimated that half of those (4 out of 10) winning trades, are only small profitable winners. So, keep your cool during those losing trades. Learn to love small losses, and know it’s likely that only one or two (out of ten) of your trades will be the ones that provide a consistent profit /income. What do you do after encountering a losing streak? Is this a new strategy? If so, give it some time to develop. Commit a very small risk percentage (of capital) on new strategies. Let the numbers play out (at least ten trades) before throwing in the towel. You may find that the next few trades give you a winning streak that produce gains beyond that of your losing streak losses. Is this a proven strategy that has had success in the past? If so, know that losing streaks are inevitable – they happen! Markets consistently change their demeanor, and sometimes just recognizing this and staying out of the market during ‘times of change’ is all that is needed. When losing streaks like that happen, it may be time to make changes to your Trading Plan, stating how you’ll benefit by “sitting on your hands” the next time a similar event occurs. Remember, Trading Plans should be dynamic, but never change the rules of your plan during a trade. Again, let the numbers play out and develop a string of trades. That ‘string’ will be your guide as to what to do next. Traders tend to motivate themselves more through punishment than they do by simply praising themselves for correct ‘trading’ behavior. Do you focus on losing trades more than you do on winning trades? If so, most psychologists would agree that punishment does not reinforce correct behaviors; positive reinforcement though… does! In the TJS Elite spreadsheet, users are given columns to help evaluate their mistakes, as well as entry and exit notes, and even a “what would I do different” column. Many times I see only negative comments being entered into these sections. Although it’s good to note mistakes and errors that we commit, as we do need to know this, but we also need to recognize when our trading plans are followed properly, via positive recognition. Nobody wants to face psychological negativity and punishment every working day. Your TJS spreadsheet should become your friend and ally, and a place of calm and serenity. So use it wisely to note the mistakes and errors you commit, and learn from them. Use it also to give kudos when a pat on the back has been earned. 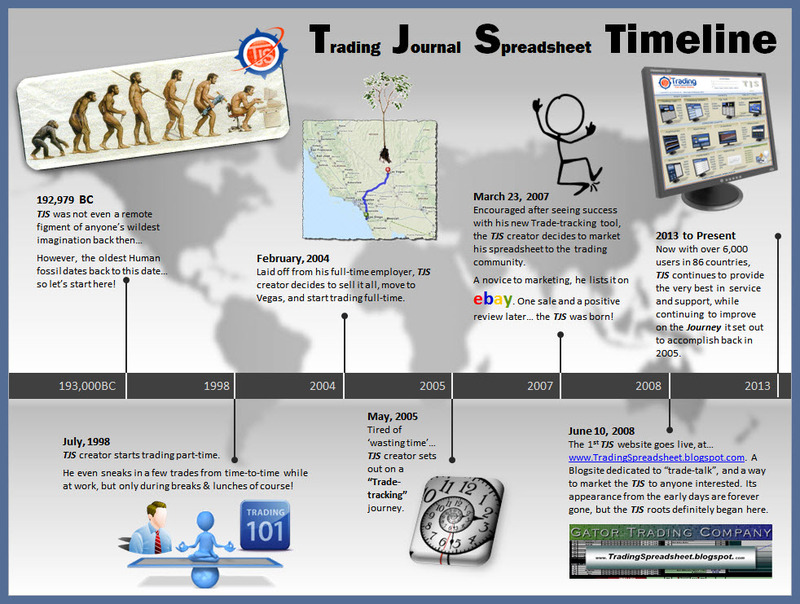 Beginning traders always want to know how long it will take to achieve a consistently profitable income. First, the reality is that not all traders will achieve success in the markets. For the survivors, it may have taken many months (or years) to reach a state of profitable consistency, and the learning never stops. It can be said that ‘trading’ is one of the hardest professions in the world. Do doctors, engineers, educators, etc. spend years upon years learning their trade in graduate schools? Sure they do… but what about traders? It’s going to take more than a random trading book purchased at the local book store to be among the trading elite. Elite traders have all (or most) of these attributes: Patience, Persistence, Discipline, Consistency, and Experience. New traders should strive to develop or improve upon these key attributes. 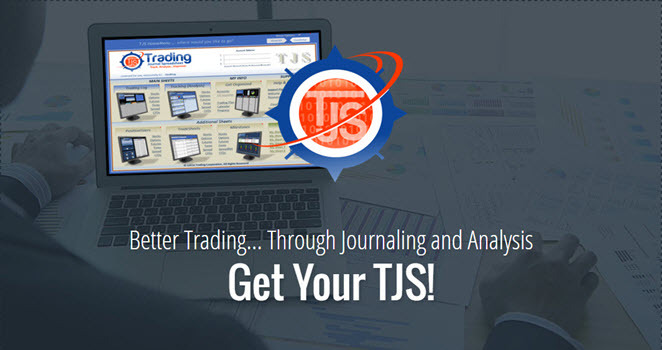 If you’re reading this, chances are you have one of the finest trading tools on the market, the TJS Elite. Having the right tools at your disposal can increase your chances of success, and lessen the time you spend achieving greatness by knowing your Strengths & Weaknesses. New traders can spend so much wasted time trading a vast array of strategies, only to find themselves in an endless maze, and never getting the prize. Conversely, when your data tells you when a strategy is not working, you’ll know when & where to spend your resources… learning, developing or abandoning a trade situation all-together.